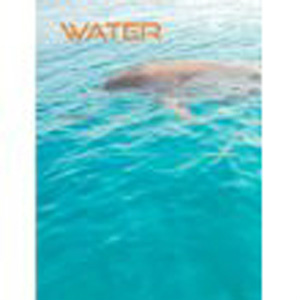 Water is a book for people with #autism ,released august 12, 2015, but also for Alzheimer’s and others that meditate on beautiful pictures. In Module 1,2,3 the first module is about senses so therefore this book is pictures of this. Module 1,2,3 is coming from Grundteknik för barn och ungdomar med autism 1995, The basics for Autism, 1995. I will start webinar at www.piaalife.se and to help coming in the first module about senses. I just wrote. Sensory stimulation about different flowers and now this is about Water. I started as a budget planner for free time activities in Stockholm and when I saw that was no free time in School I made a pilot survey. Then I coached other communities As Huddinge, Täby, Vallentuna in starting up free time activities. I also worked in disability politics for ten year's. I started to research in special pedagogic in Autism 1997 and made a computer program in ADL.”Vardag med Benji och polarna”. I was not financed so I stopped and continued by myself.All rights reseerved and copyrighted by Pia Lebsund, All text and pictures. You can use this for your child or yourself but not copy it further.